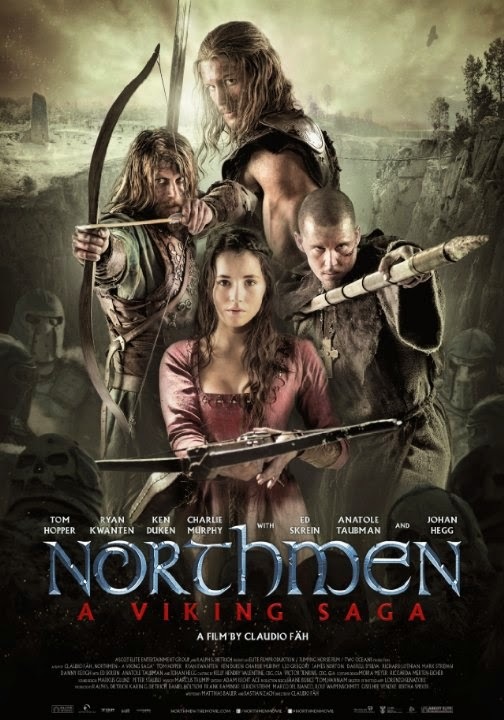 What do you think of this trailer of Northmen A Viking Saga? Share your thoughts below! If you mess with vikings they go berserk! Hell yeah!